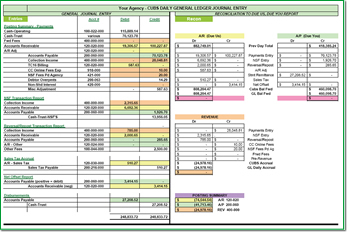 Finally, these long asked questions have an answer in the Enhanced Trust Accounting module from Cubs Consulting. 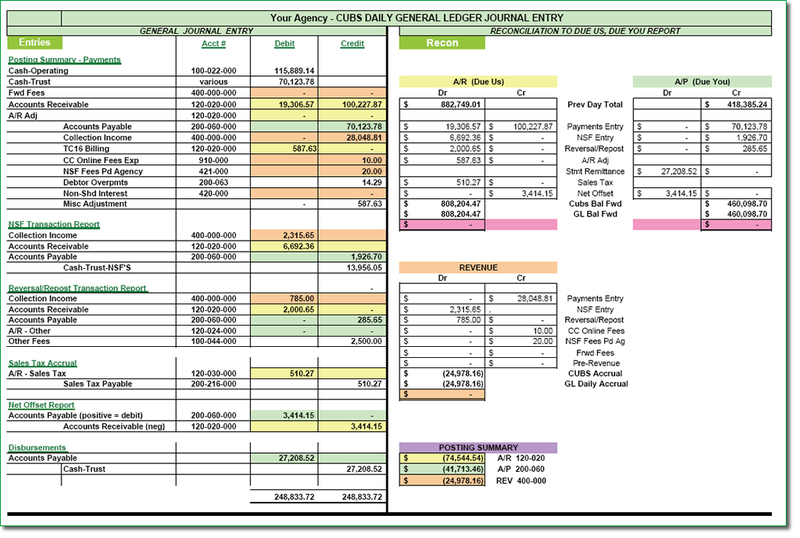 Enhanced Trust Accounting (ETA) provides the ability for an agency to balance, on a daily basis, their payables, receivables, cash, and trust account(s) in their general ledger with the results of trust activity in The Collector System (TCS). "We are balancing every single day to the penny. It’s a great product. 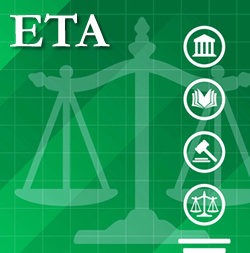 No one should be using CUBS without ETA!!"